The highly anticipated Pangu 1.1 update was just today released for both Windows and Mac users. Obviously, the big news here was Mac compatibility, as Mac users were left without a usable version after the initial Windows-only version of Pangu 1.1 was released. 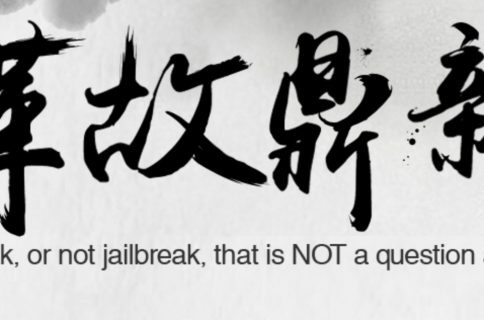 But Windows users should be happy too, as version 1.1 of Pangu brings with it English text that makes it easier to follow along in the jailbreak process. The update also gets rid of the nefarious checkbox that allowed pirated software to be easily installed on your device. 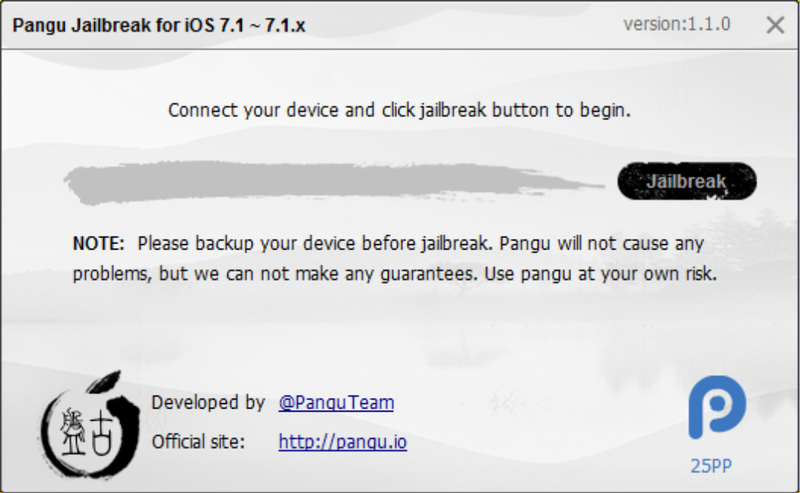 Pangu 1.1 is a streamlined version of the original tool. If you’ve been on the fence about using it, then perhaps this latest update will ease your concerns. 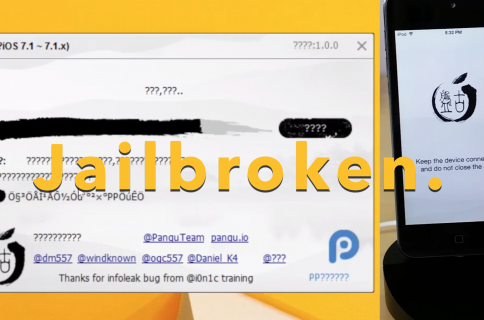 Check inside to view our step-by-step jailbreak tutorial for Pangu 1.1 on Windows. Step 3: Open Pangu_v1.1.exe on your Windows machine. You may see a blue error box. If so, click more info and click Run Anyway (see video tutorial for more information). The Pangu app should open. You now have an untethered jailbreak on iOS 7.1.x using Pangu v 1.1 on your Windows machine. Be sure to follow our video tutorial above for complete step-by-step instructions that walk you through the entire process from beginning to end. 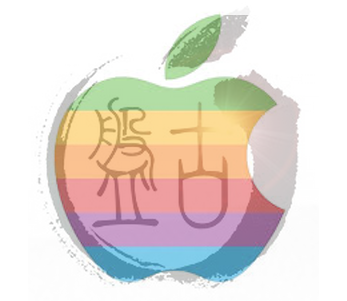 Have you used Pangu 1.1 yet? What do you think about the changes?